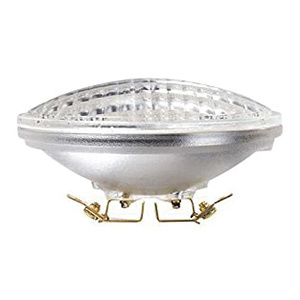 Philips Lighting 25-Watt PAR36 Multipurpose screw-in base halogen lamp offers 270-Lumens of light output. It has voltage rating of 12-Volts. This lamp has color temperature rating of 3000K to ensure optimal light level in the surrounding. This sealed beam shape lamp with C-6 filament, offers average life of 2000 hours. It has overall length of 2-3/4-inches. * Inventory displayed is accurate as of 04/24/2019 23:40 EDT.